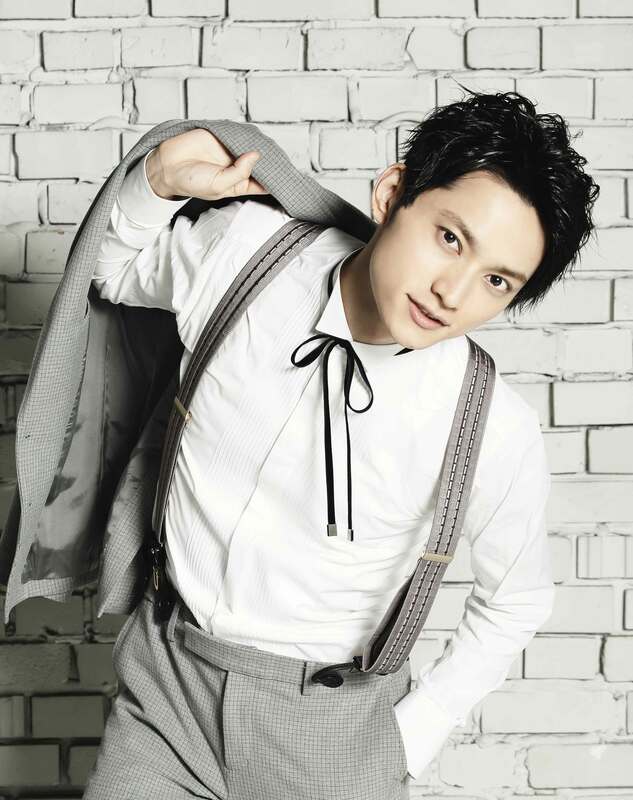 SKY-HI releases live performance of “Walking on Water” on the web! 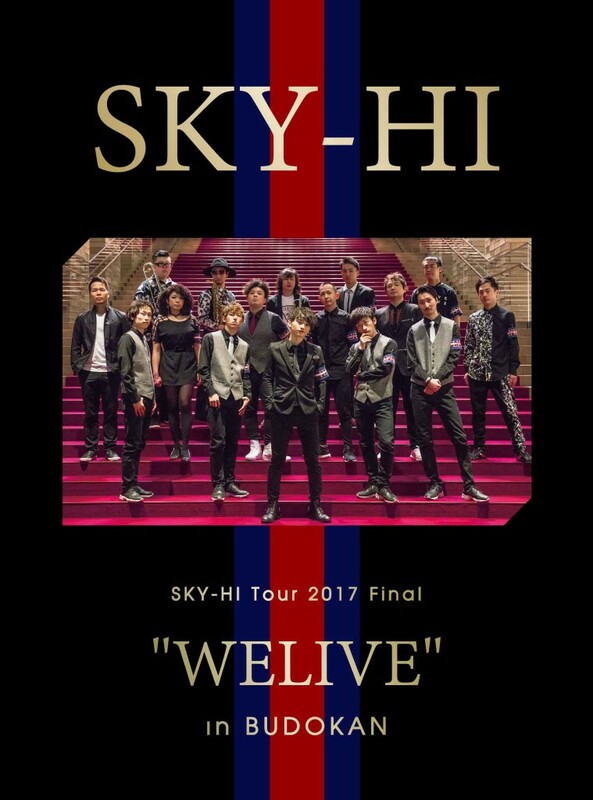 SKY-HI’s first ever DVD set SKY-HI Tour 2017 Final “WELIVE” in BUDOKAN”was released for sale on 27th September 2017. The clip “Walking on Water” has now been uploaded to YouTube! If you’re looking for some intense SKY-HI rapping then “Walking on Water” will provide you with your fix. 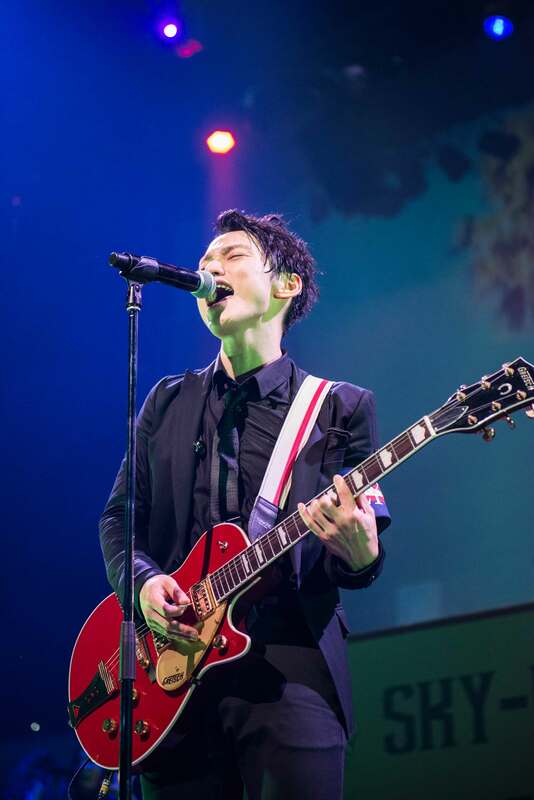 In the middle of the song you can hear the singer passionately talk about the live, allowing you to feel the warmth and enthusiasm of the actual Budokan performance! The new release the first solo Nippon Budokan live that lasts approximately 2 hours 40 minutes and includes 33 songs. 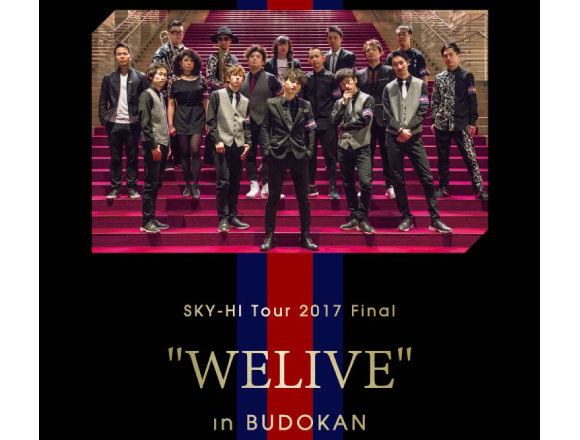 The Nippon Budokan live was held on 2nd May 2017 as the finale to the “SKY-HI HALL TOUR 2017 ~WELIVE” that consisted of 15 live performances in 13 different cities. The early bird sales of the SKY-HI Tour 2017 Final “WELIVE” in BUDOKAN DVD managed to reach 1st place on the iTunes general charts for live music. This high ranking is a fantastic achievement. There is currently a panel exhibition being held at Tower Records in Shibuya to commemorate the release of the DVD. Please pop by if you’re ever in Shibuya!